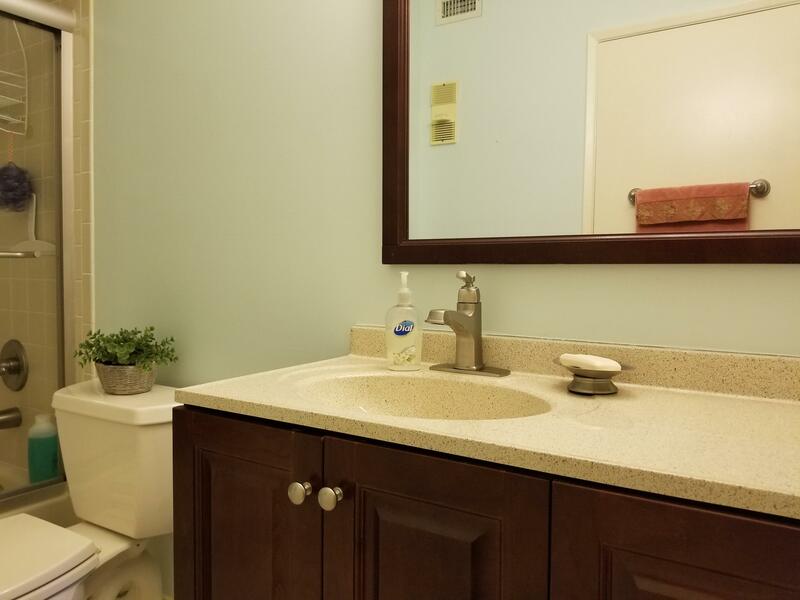 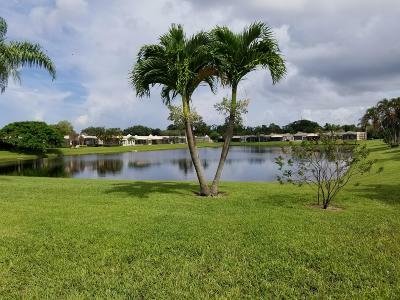 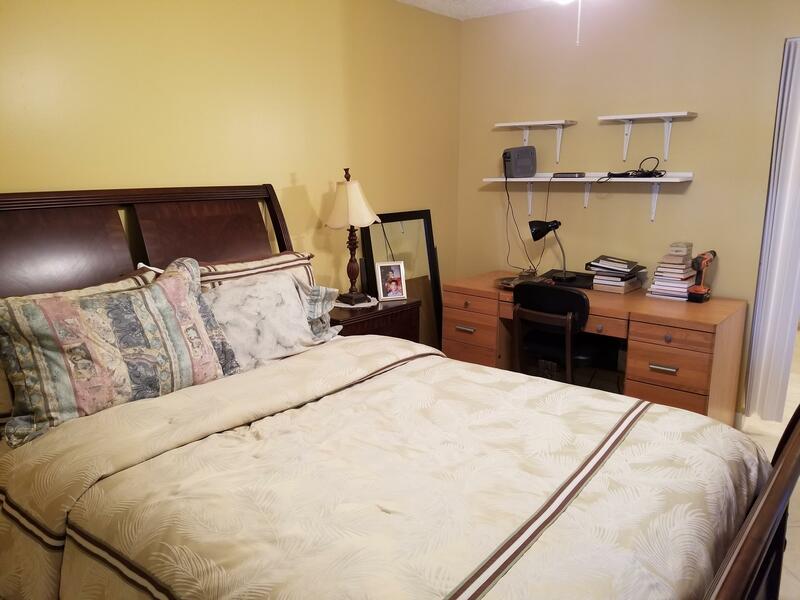 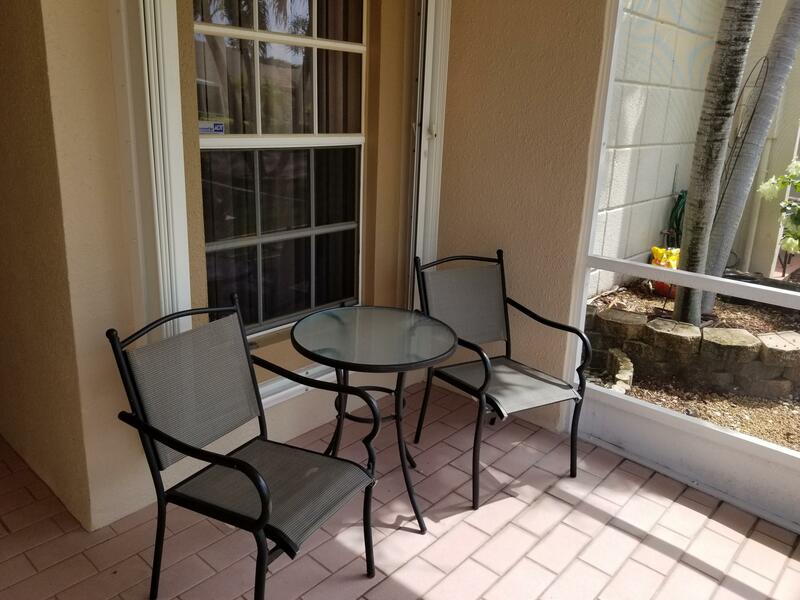 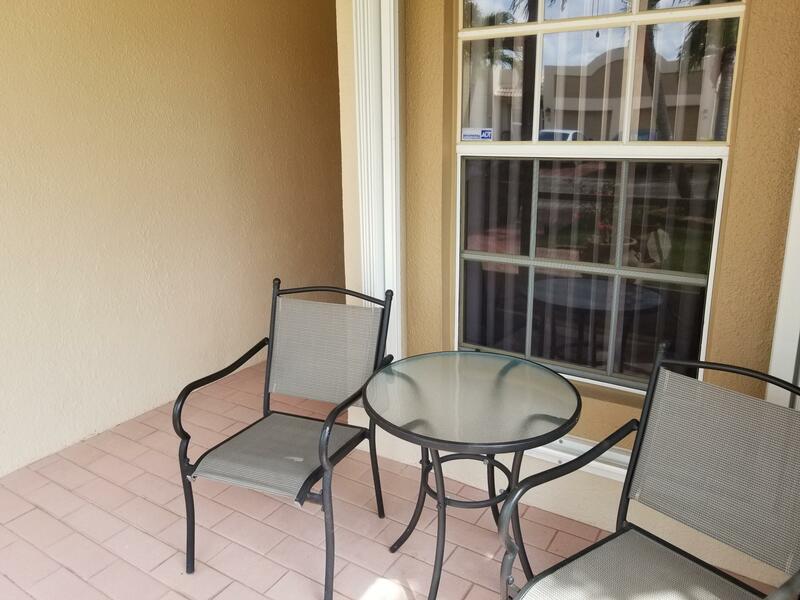 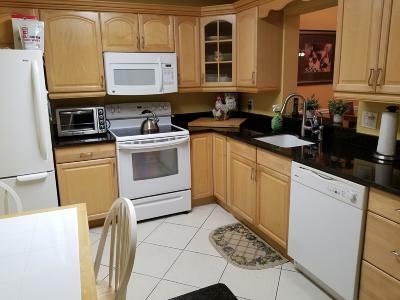 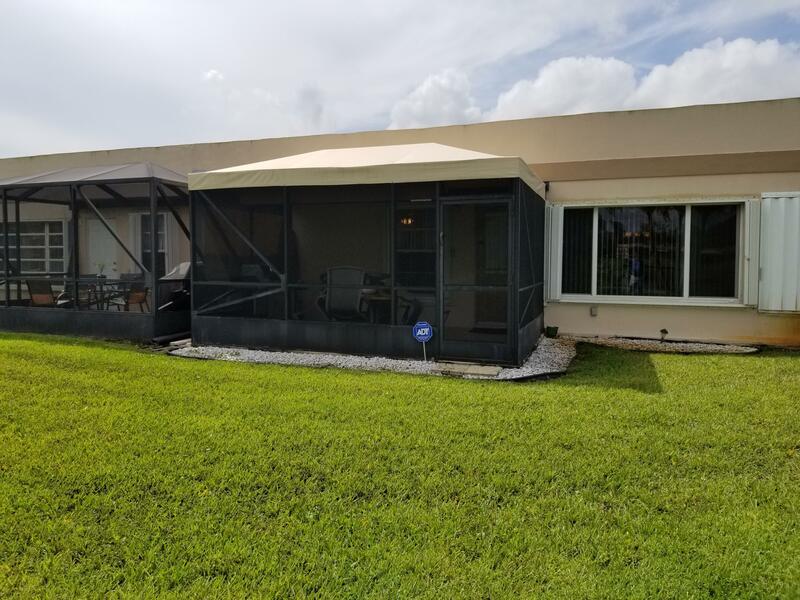 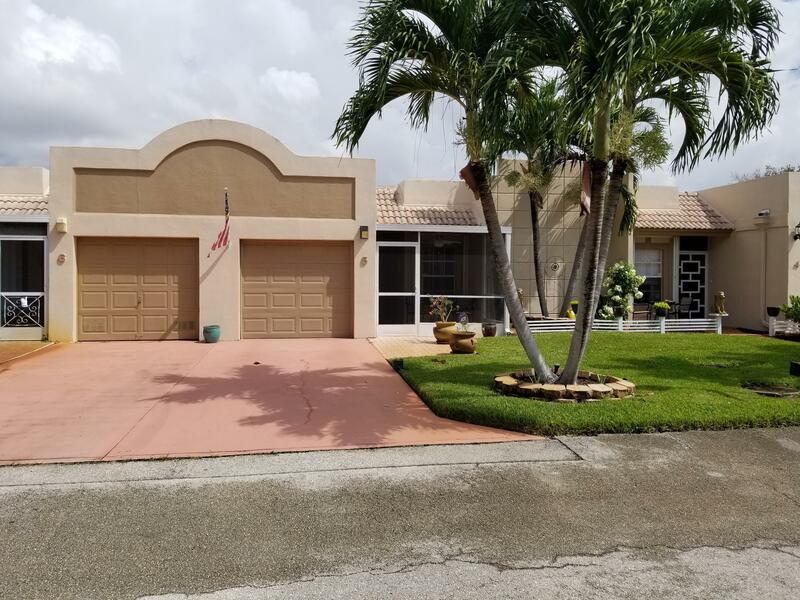 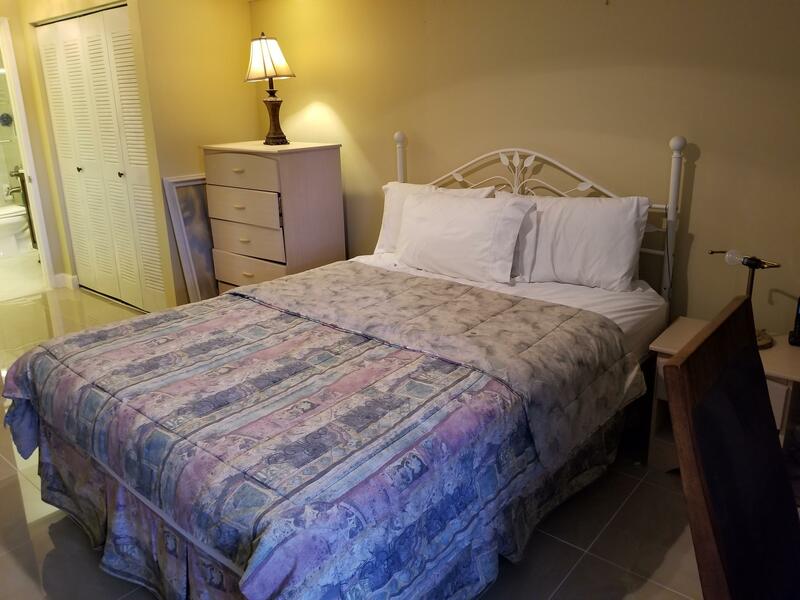 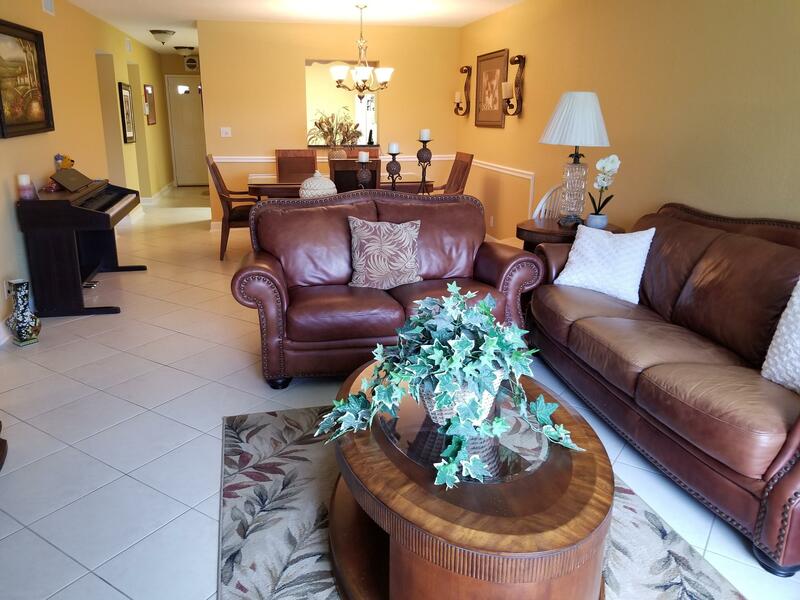 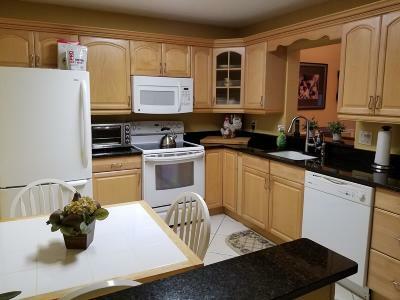 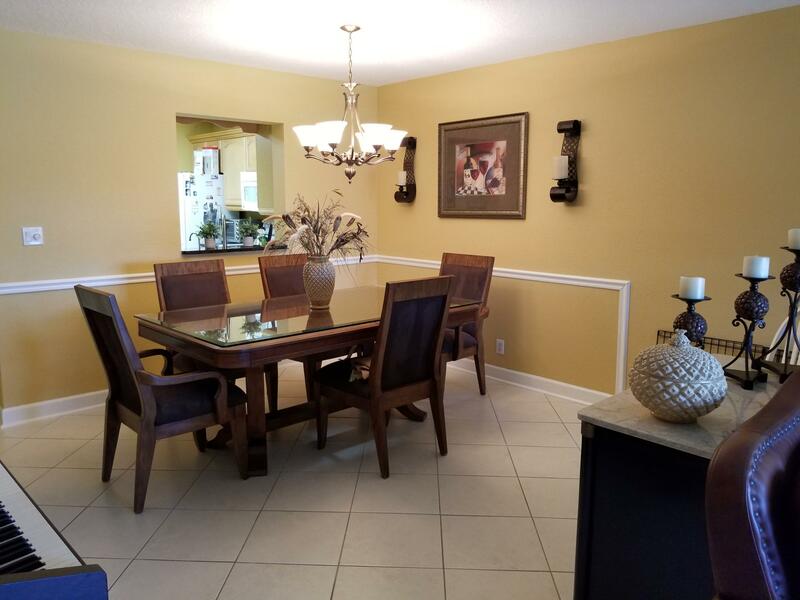 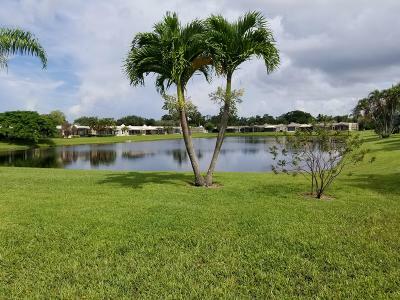 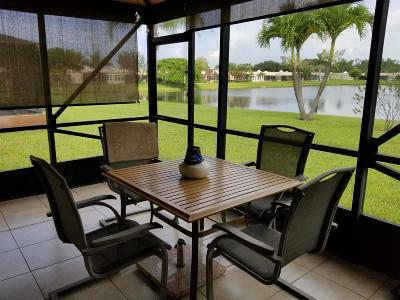 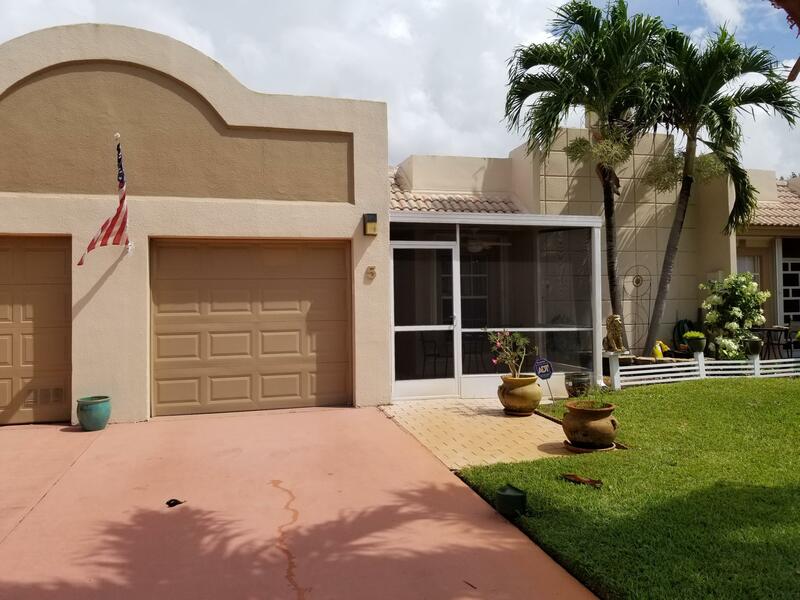 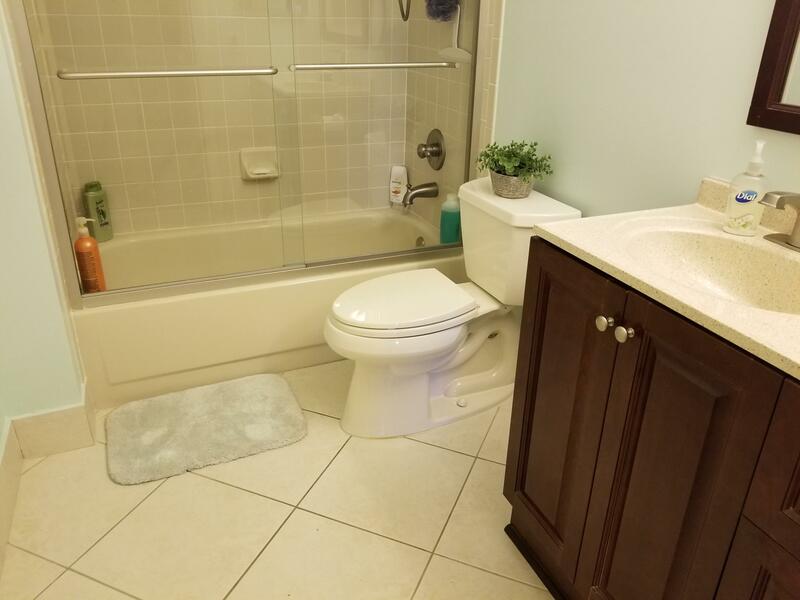 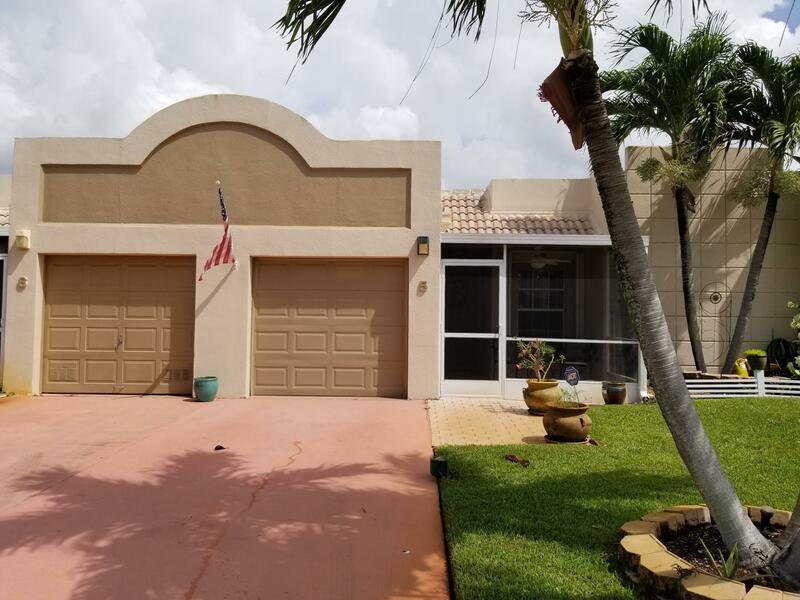 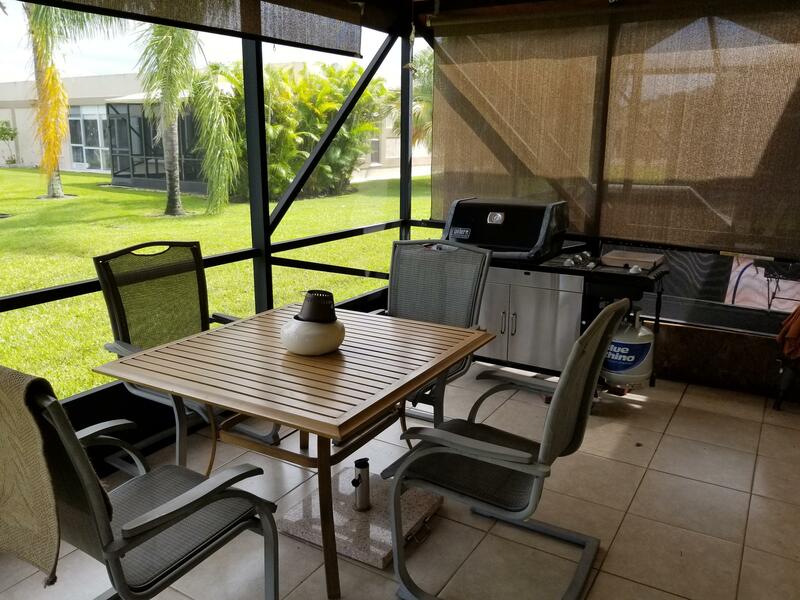 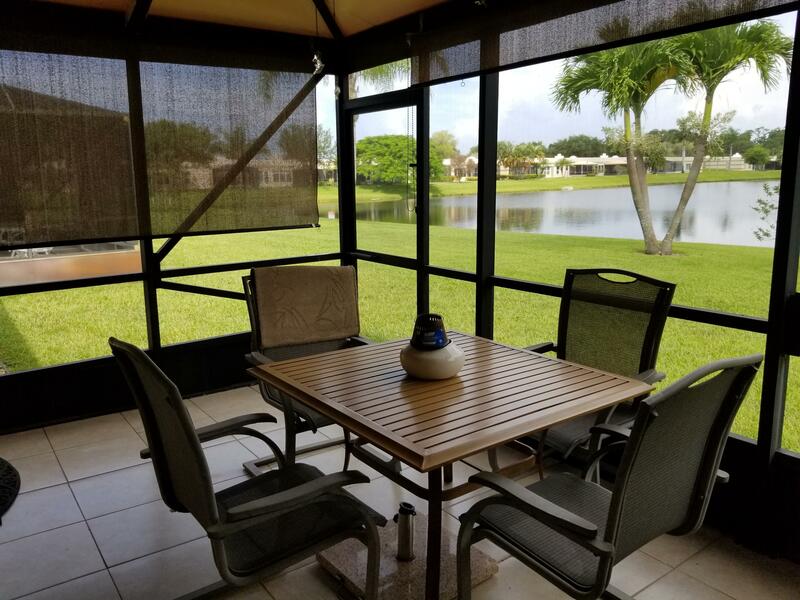 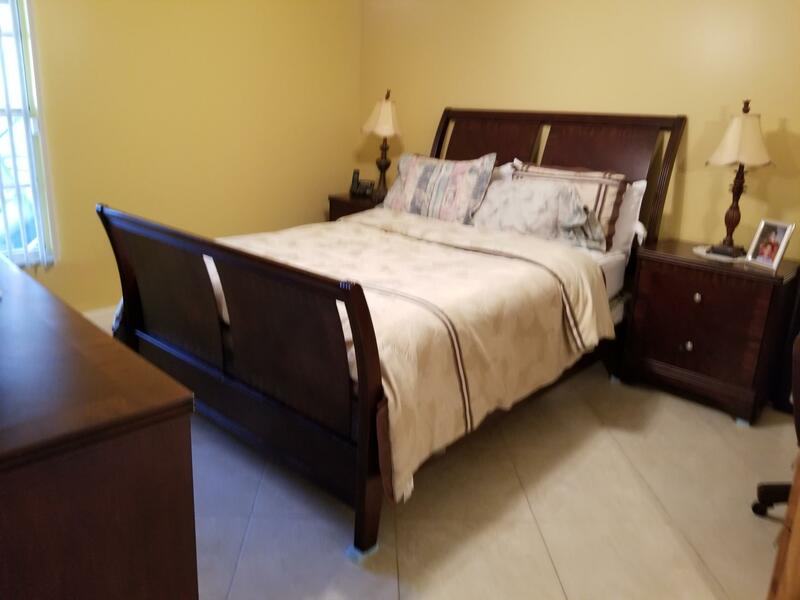 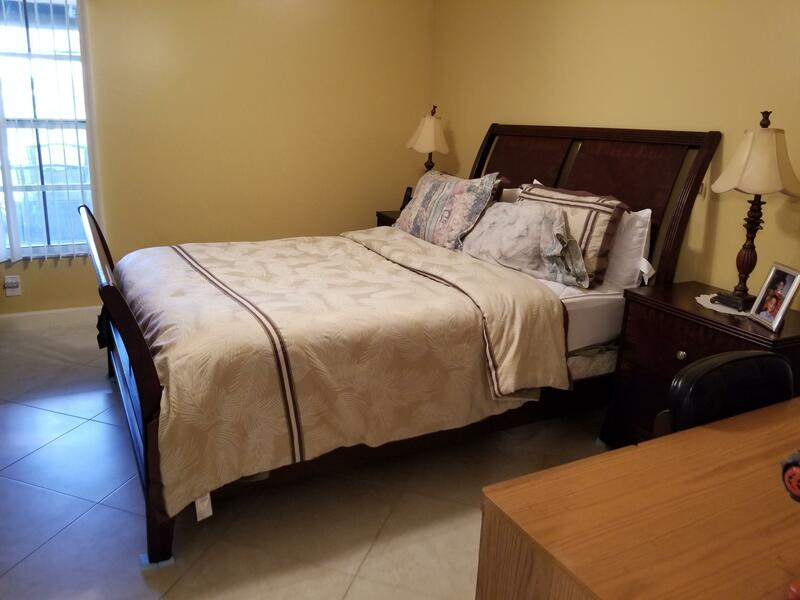 Fabulous neat and clean 2 bedroom villa located in Boca Raton. 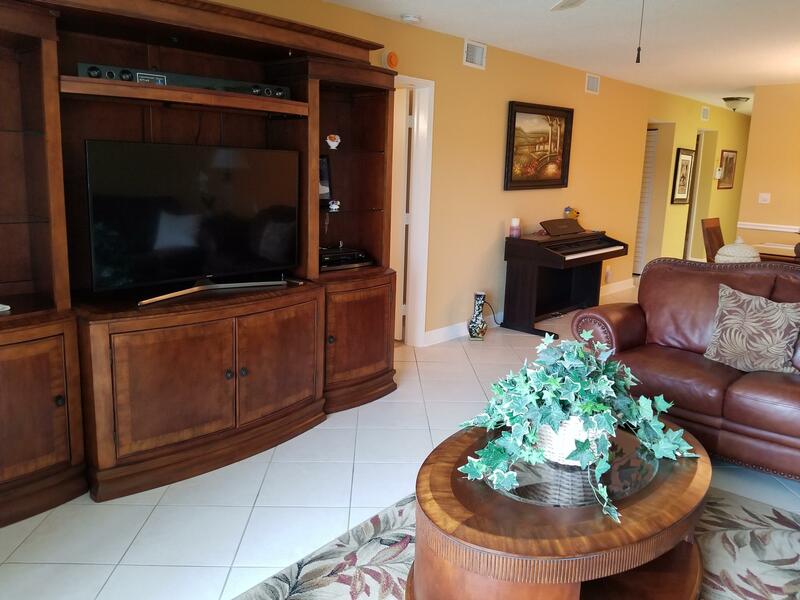 This community has a clubhouse, tennis courts, pool, exercise room, sauna and more. 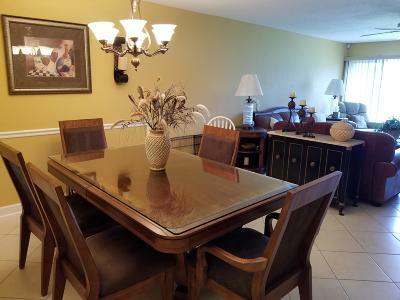 The home is nicely appointed and the furniture is negotiable. 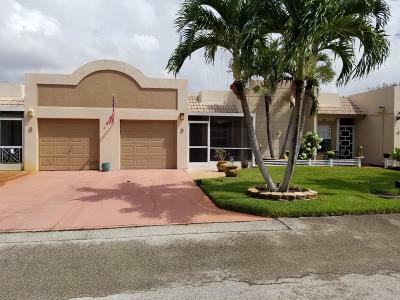 Pride of ownership shows in this well kept home. 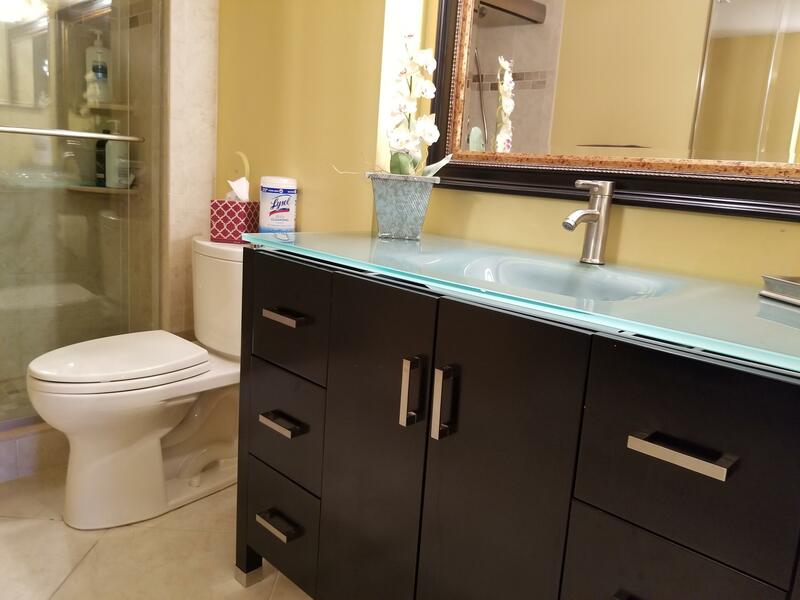 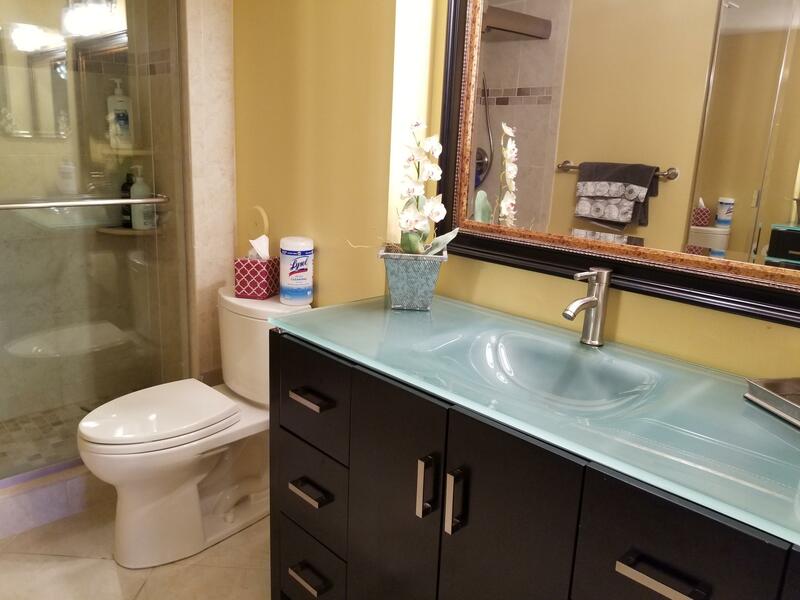 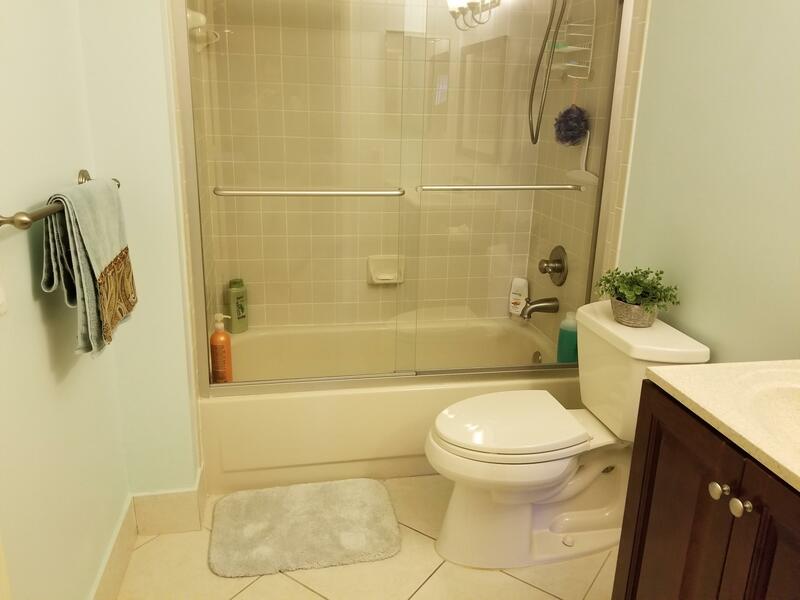 Impact Glass and Accordian shutters, tile throughout, updated master bathroom, ugraded kitchen and more. 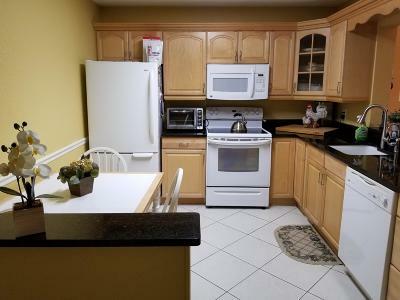 All information contained herein deemed to be accurate but not guaranteed. 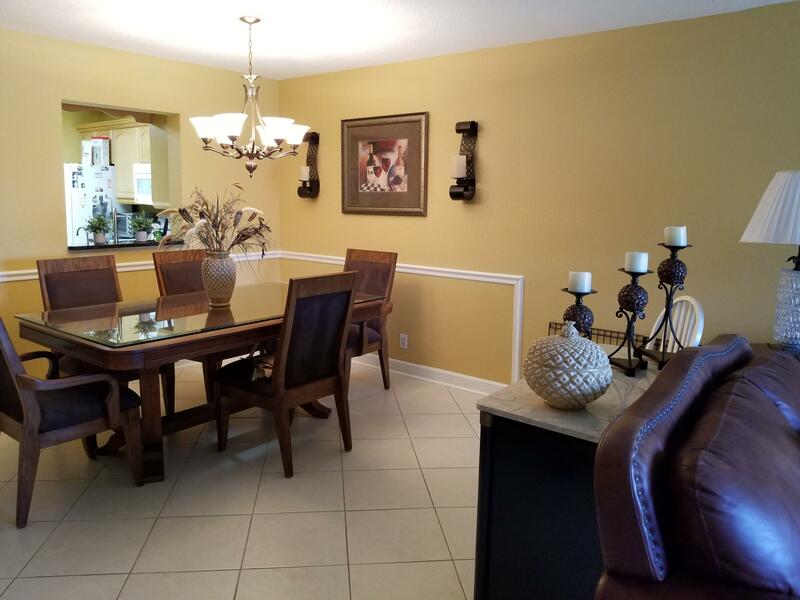 Please verify all information contained in this listing prior to entering into contract.